Amici Chamber Ensemble celebrates 30 years as one of Canada’s finest and most distinguished chamber music ensembles. 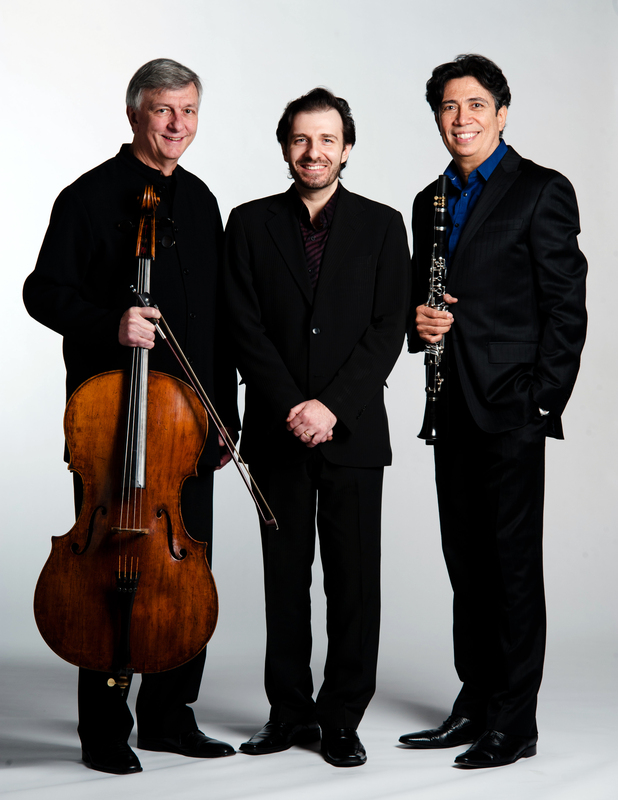 Alongside numerous broadcasts of their concerts on national radio, Amici Chamber Ensemble’s recordings have placed them firmly among the world’s best chamber musicians and garnered the ensemble two JUNO awards, most recently the 2013 Classical Album of the Year: Solo or Chamber Ensemble for Levant. Other prestigious honors include several JUNO award nominations, including a 2011 nomination for the ATMA Classique disc “Armenian Chamber Music“. Two recordings of Olivier Messiaen’s Quartet for the End of Time highlight their critically acclaimed discography. Pianist and composer Serouj Kradjian is hailed as a “keyboard acrobat” of “crystal virtuosity” by the press. He is regularly invited to appear as soloist and chamber musician in North America and Europe. Lately, he has been gaining much praise as composer and arranger.